Golf Club Feldafing… a Bavarian lake-side Beauty! 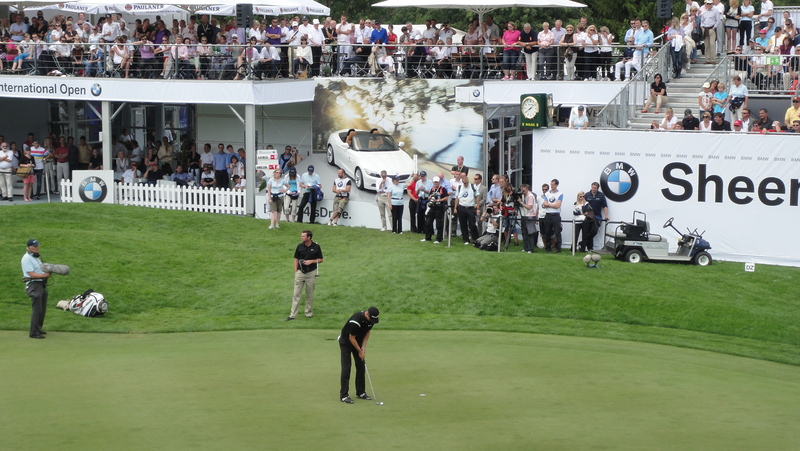 Last weekend, I’ve been to the long awaited BMW International Open in Munich (Eichenried to be precise). Therefore I used the southern-German bank holiday and made my way on Thursday to stay at a friends’ flat right in the heart of Munich. See my other post regarding the tournament coverage! 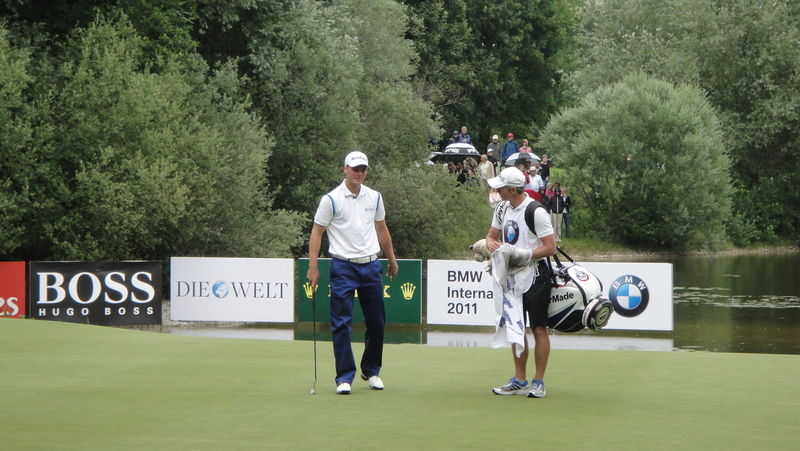 Since 2 days of watching pro golf seemed to be enough, I brought my own bag in order to take the chance on Friday to play a beautiful course in or around Munich and to pay only a weekday greenfee. After some intense investigation I found the hotspot of choice: The Golf Club Feldafing, near Starnberg (30mins off Munich city center), right at lake Starnberg. 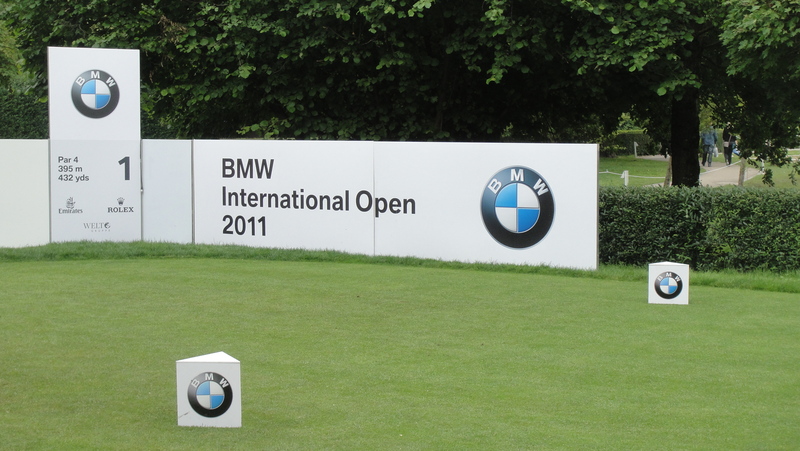 The course is one of Germany’s oldest ones, with massive old trees and a long history. The former US-president Dwight Eisenhower played a round and some other celebrities as well. It’s an old parkland course that is situated on the western lakeside and offers some stunning views. 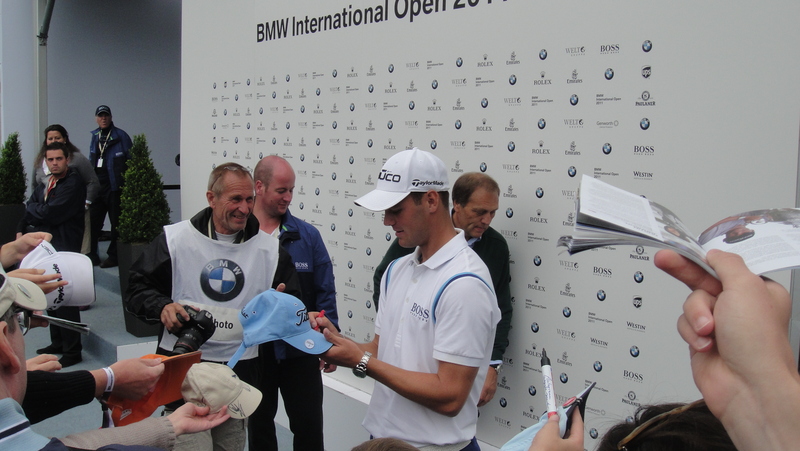 It belongs to the small group of “Leading Golf Clubs of Germany”. So be sure to bring your camera! Getting there was as easy as it gets, Friday morning 7.30am. 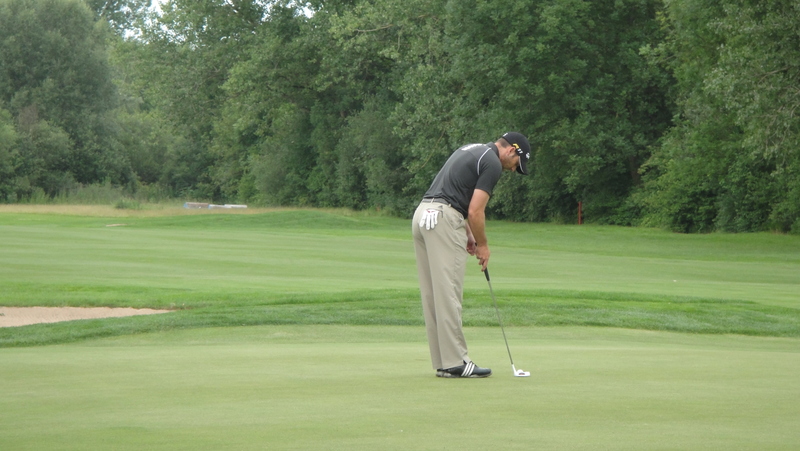 I started without any preparation and lost 2 balls on the first 2 holes (Titleists…). But that’s OK I guess; due to the massive tree population every ball can consider to be lost, if you can’t find it immediately or it bounced back into play. To make it short: The course is really worth the journey. Whereas the last 3 holes are a bit more open, the main character of the holes is a narrow fairway, surrounded by trees, trees and trees again! So be straight!! That’s a tip I can give you. I only played with my irons and think that was (for me) the right decision. Last three holes I paired a group with an elderly gentleman, who was very polite and friendly. Just like some other club members I had a decent chat with. All had a very friendly and likable attitude, what wasn’t anticipated from my side to be honest. I thought that this place is held by the ungracious Munich upper-class, but i was disabused by all means. The club house interior was modern-stylish, just like the furnishings on the sun terrace. I really liked it there, I can tell you.